"New look and features...oh my!" 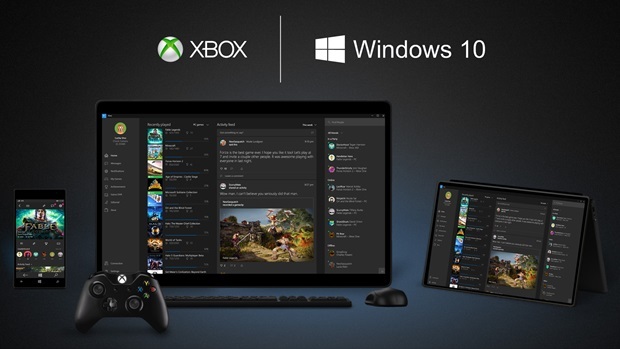 Microsoft have announced today that Windows 10 for Xbox One will be launching this fall, November time to be exact for all Xbox One users, this update will bring with it a new look interface and all new features that will include some of the most requested features people have been asking for including the backwards compatibility update and the return of Avatars and a slightly new design. If you are in the technical preview however, you will be able to get you're hands on this update as early as next month when it goes live then for you to beta test before public release. Are you looking forward to this like we are?